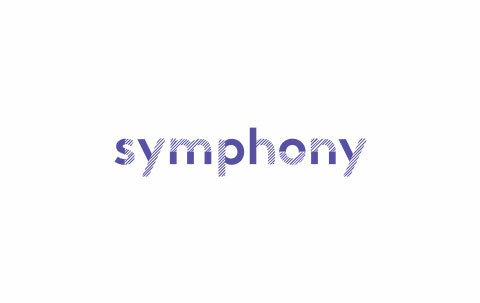 Symphony is the first culture-driven technology house dedicated to crafting the workforce of the future. We stand shoulder to shoulder with the most creative entrepreneurs in Silicon Valley and the world. We work on the kinds of challenges that keep entrepreneurs up at night and we build the teams and spaces that get engineers up in the morning! Symphony is building a global community – not just a company – where bright minds want to come to work and play. Our current technological playground includes more than 15 technologies currently popular in Silicon Valley and it changes in sync with progress in the tech world. Symphony is now looking for bright minds to join our community in Sarajevo as a Sales Engineer / Business analyst. strong presentation, influencing and negotiation skills. someone who shares our dreams and vision and who can help us to conquer our goals. No one can whistle a Symphony! Meet us on Facebook, LinkedIn and www.symphony.is. When choosing new team members, we love to be mutually impressed. If we’ve impressed you, we challenge you to impress us and we will get back to you soon.